Happy Monday, friends!! Today I have a fabulous giveaway from one of my sponsors, Whisker Graphics! 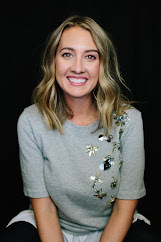 Whisker Graphics specializes in beautiful printables, paper goods, and so much more and is owned and operated by Whitney, who went looking for something she couldn't find (adorable bakers twine) and was determined to get it! "I got into the handmade business by way of etsy. I started an etsy shop in June of 2008 selling personalized stationery, then expanded to Printables to serve the DIY-ers. In 2009 I searched high and low for bakers twine in delicious colors and could not find any, so I looked into getting it manufactured and Divine Twine was born. It was really important to me that it be USA cotton and USA made. 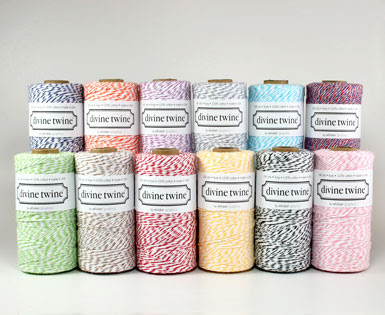 Divine Twine is the original eco-luxe baker’s twine and I keep introducing new colors. I branched out into Bitty Bags in 2010 because I couldn't find super cute paper bags that I could use in a variety of ways (gift wrap, treat bags etc). I adore the 2.75” x 4” Little Bitty Bags. They still make me smile when I look at them. There’s just something about items when they’re tiny that works for me. I still get excited when I have ideas for new products and I wish I had more time to create (I REALLY miss designing.). I have several products I want to get produced, but can’t seem to find the time to get them rolling!" 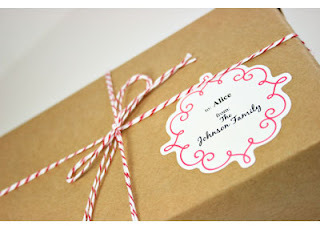 I love Whitney's Divine Twine and have used it for a variety of projects, including some really cute invitations! I also love the little bitty bags - they're the perfect size to give a gift card in!! Today Whisker Graphics is giving one of you a $25 Store Credit!! Just enter below. Winner will be emailed next week - good luck! I'd spend the winnings on some aqua divine twine!! I would get some divine twine and mini bitty bags. I am planning my daughter's first birthday and would love some twine!!! 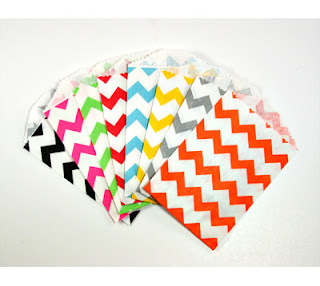 I love the chevron Bitty Bags and tags!! I've always wanted to to get some pretty twine :) Thanks so much! I love the twine, so pretty !! Thank you for doing this awesome giveaway! I am obsessed with bakers twine! im all over those bags!! I absolutely love twine, thanks for the awesome giveaway. I would definitely purchase the Airmail twine. I have a few "postal" (employee) peeps in my family and this would be great for projects for them! Thanks for the awesome giveaway! What a wonderful giveaway and the choices are terrific as l love beautiful twines.Thanks for this opportunity. 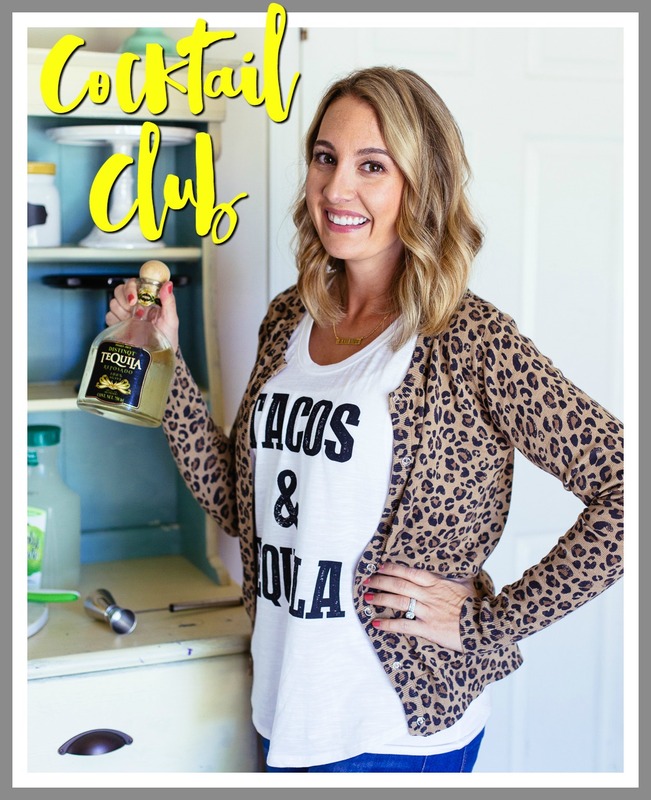 Not sure if I'm supposed to say on this blog what I would buy--I'd buy some glassine and kraft bags because they are just adorable. I love your site! I also love the twine colors. I would love to have any of the colors to add to my scrapbook pages. I love your site and love the twine colors. I would be happy with any of the colors. They would all look lovely on my scrapbook pages. I like the White Polka Dot Little Bitty Bags. Love the twine too. Decisions, decisions! I'd get a fun assortment of stuff. Some glassine bags, bitty bags, metal rim tags, and twine. Thanks for the chance! I love their pretty chevron bags and twine, lots of twine!! I love the little bags! Ooooh, I adore the Lemon Divine Twine! The bags are so cute. I love using the twine. It isn't so bulky when you are mailing a greeting card and it's easy to use. Glitter is always good. With all of the neat things on whiskergraphics it's a tough one - but the aqua divine twine has stolen my heart! My home needs some pretty twine! I seriously need some Bitty Bags, and can one ever have too much Divine Twine? I am in love with Baker's twine, so I would get that in a heart beat! I would definitely get some of that gorgeous twine! Love it! Love the light green and aqua devine twine! I love Divine Twine. Thanks for the chance. I would use it towards some AirMail twine and of the Oyster twine, because the colors are always so prefect on cards for my military friends. Thanks for the chance. Thanks for a great giveaway. If I won..I would use the money for twine. Not sure what color I think I would have to flip a coin. I love them all. I'd use the $25 on some divine twine :) Such a fun product!!! I'd def get some divine twine! Hope you have a blast @ SNAP. i'd love to order the divine twine. i was just looking for cute twine last week for a party i hosted.